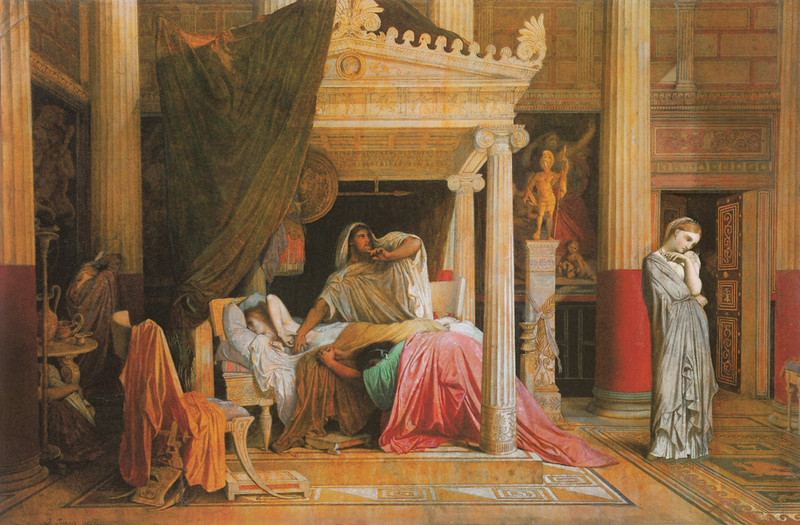 Leave a Comment on Jean-Auguste-Dominique Ingres – Antiochus and Stratonice (1866). In HD! Click on the image to see Jean-Auguste-Dominique Ingres’ Antiochus and Stratonice in High Resolution, with all its amazing details!